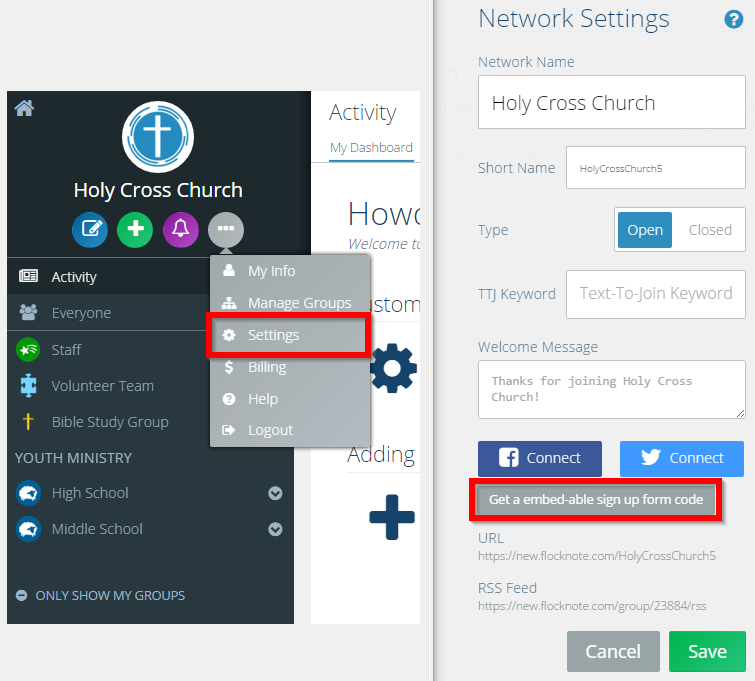 Thousands of schools, teachers, youth ministries, and churches understand the power of reaching their members at a moment’s notice with a quick text or a beautiful email. We hear from many users that feel limited by Remind’s features and have made the switch to Flocknote. So simple you’ll actually use it. Does text messaging PLUS beautiful emails! Made for all your classrooms and groups. 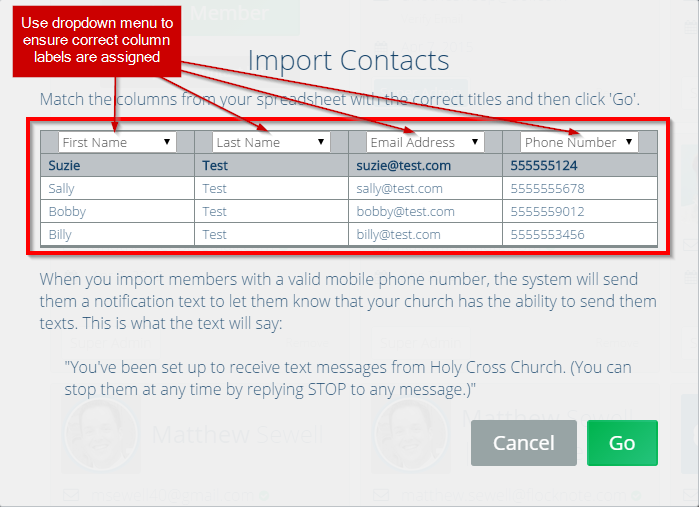 Easily build your lists and gather up-to-date contact info. Flocknote is FREE for under 40 members and includes ALL features. Flocknote is so simple you’ll actually use it. Pick a group, type your message, click send. Boom. It goes out to all of your members via email, text message or phone call. It’s so easy that even the least tech-savvy of your staff will love using it. Flocknote is made for quick, easy communication. Sure, you can make longer newsletters and include images and videos and format and brand it however you like with Flocknote. But we make that super easy, too. Flocknote does great email PLUS text messaging! So often email is not the best way to reach some people. In fact, text messaging is the #1 way to reach people today, by far (with a 99% open rate). If your school isn’t using texting well, you’re missing out BIG! Additionally, Flocknote gives each subscriber the ability to customize how they get info from you (for example, they can get your text messages as email, or your emails as texts). Flocknote is a two-way communication tool. There really is nothing like Flocknote. When you send out an email, your subscribers can single-click over (through a secure link) and participate in a group discussion together right underneath that note. And they can do so securely without having to create an account, log in, or download something. It just works. We also let you send out simple polls and events that allow your members to participate simply by clicking their response straight from the email they received. Again, all without having to log in to anything. So it’s a great way to engage your members in discussion, get feedback (i.e. listen to them) and build community. And you can do it all without building some kind of closed private social network that your members must register for and that only your ultra-engaged members will end up actually using. Flocknote gives you the best of both worlds. Flocknote is made for all your leaders. Flocknote is made for teams of leaders to all have access to *only* the groups that they need to have access to. They can log in securely from any internet browser or our mobile app from wherever they are. Improving communication at your school or church means empowering every leader to communicate better. 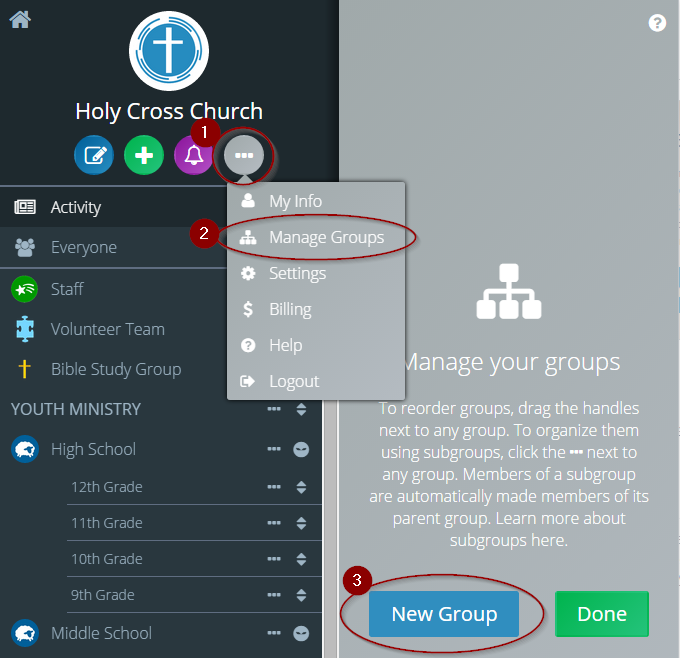 More easily build your groups and gather up-to-date contact info. Through our Text-to-Join feature, Flocknote lets you gather up-to-date member phone numbers and email addresses, all via text message. At your next gathering, simply tell people to “Text KEYWORD to 84576” [you pick your own keyword(s)]. Flocknote takes it from there, helping you gather any information you’d like from them and getting them plugged in to all you have to offer as an organization. 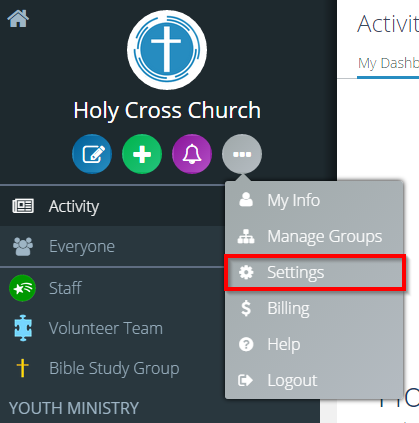 You can even use Flocknote as a simple member database. All data you collect can be exported to use as you like. And it’s your data, kept secure and private. Use Flocknote for FREE for under 40 members and it includes ALL features. Our free plan includes unlimited text and emails and ALL of our features. Once you go over 40 members, that’s when our friendly pricing kicks in. Paid plans start at just $7/month. We also offer our speedy customer support to all of our customers, whether they are on a free plan or paid plan. Implementing a new communication tool doesn’t have to be a complex process for you and your organization. It can be fun, simple and easy to get started. Try Flocknote free and find out how.